Requirements for using MinnowhelpersteemCreated with Sketch. unfortunately there are still many Users who did not read or did not understand the rules of use of Minnowhelper. That is why we are going to repeat them in this Post. Important: If you use the services of @minnowhelper you are accepting these conditions. If you do not agree, do not use @minnowhelper. Your Bid is less than the minimum of 0.100 SBD. You sent Steem instead of SBD. The robot only works with SBD. Your post was already voted. Before sending a transfer to @minnowhelper, verify that your publication meets these conditions. After the transfer is made, no claims will be received. If you send a bid to @minnowhelper and your post does not meet the mentioned conditions. Your bid will not be refunded and will be considered a donation. If for some reason your Post meets the conditions and did not receive its vote after 4 Hours. 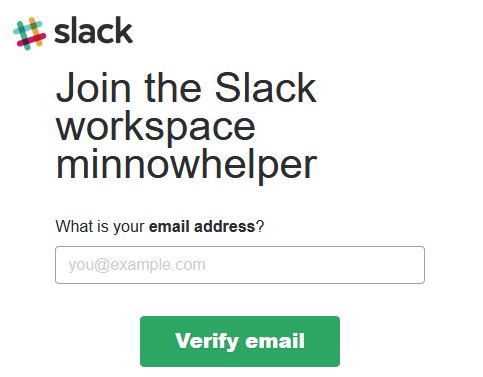 Then contact @minnowhelper Technical Services using Slack to find a solution, whether you receive your vote or we will refund your money. To have your questions answered is the best communication. Finally, I want to write a small glossary for users who, out of frustration, class us as scammers and thieves in comments or chat. Scammer: One who does everything in his/her power to steal from another, usually by means of trickery, deceit, and force. At this point we mean that we do not fool anyone with @minnowhelper. The rules are clearly written in different post of our blog. We have as a priority the transparency of the use of @minnowhelper. People who use our services do so at their own risk. Thieve: a person who steals another person's property, especially by stealth and without using force or violence. @minnowhelper My bad I didnt see the presumably self imposed 5 day rule. Can you please add it to your description, and link to your current requirements in description if able to put 2nd link there. Understand why can't put in url promoting your community. Any chance of recuperating any value would be appreciated but 100% my fault. By chance if someone provided you code that would in my case upvote a persons more recent post if this occurs, since I believe there were more recent posts available that could have been upvoted in the place of my older than 5 day post? And if so what language would you like that code in? I didn't receive your upvote yet, I need refund. You did donation, read again the rules. unfortunately, your transaction was received when your post was older than 5 days. I did not know that he should be sent SBD from 1 to 5 days . 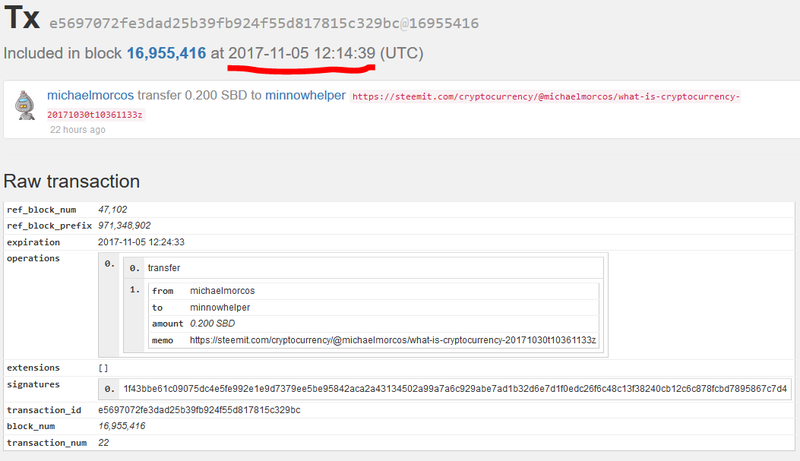 i sended 0.214 STEEM to @minnowhelper team but i didnt get the value of the upvote. is it because i sended STEEM and not SBD ? Can i get the amount of STEEM back and resend as SBD ? or could it be that you can not upvote me because i used @minnowbooster too ? One more round voting has been completed. You still did not vote for the link https://steemit.com/colorchallenge/@onlineprds/wednesday-colorchallenge-yellow#. The post is less than 7200 minutes, I have sent 0.200 SBD, sent in SBD, correct link sent and not already voted by minnowhelper. Hey minnowhelper , say you something. Some days ago Im mistake and send you 8.200 sbd send you but you are only return me 2.80 sbd gives me . It's very bad for me . I lost my 6 sbd . If you want connect me so plz give me my return sbd or increase you vote power . should i write my username with the @ or without it ?? oh i see... I spend 2 dollar to you... That is my last SBD... I just saw you in BOT tracker and did not know you well... Now, how can you help me? 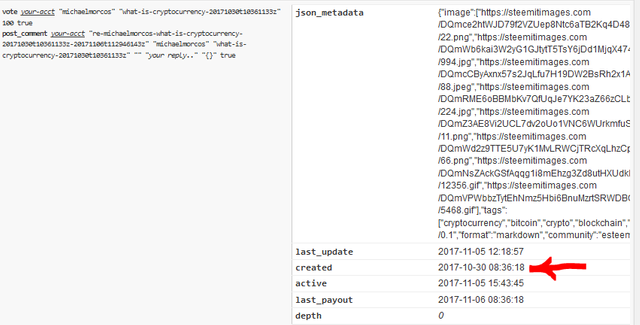 Yestyrday i send 0.25sdb to the bot no refunds no upvote this is furst time using your survice. That cool if i dont get refund if not gone ever use your services. Even if I made some kind of mistake I believe I can be refunded all other bot do refund if you make mistake .Have a good day cheers. The Robot performs his votes every 144 minutes (2.4 hours) Please do not spam. hello @minnowhelper, sent 1 sbd more than 4 hours ago and I still have not received the vote, I could verify it. We could not find the problem, so we refund your bid. Please try again later. 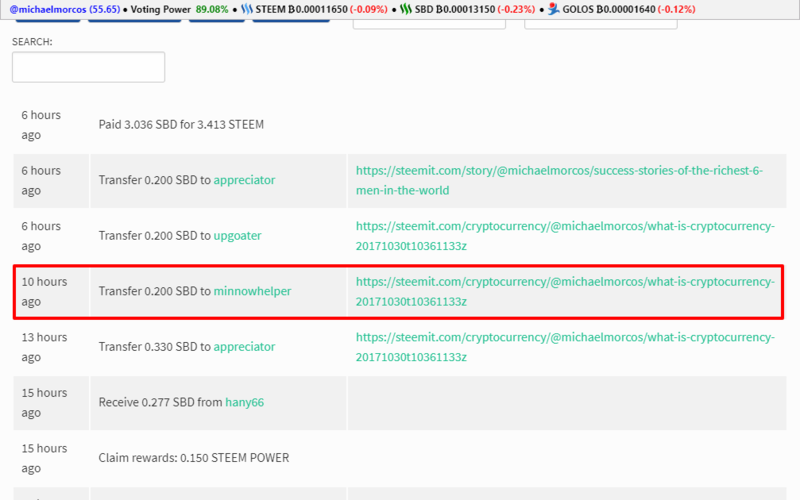 I transferred 0,500 steem 3 hours ago for an upvote. Could you pls do the upvote or refund if not possible? contact me on Slack please. I sent 0.2sbd with below memo a while ago but still not recieved upvote. Pls refund. the robot does NOT work with Steem. Please read the conditions of use. Hi! Sorry, no slack here. I sent over 1 sbd yesterday but no vote yet. please read this post, the slack link is at the end!!! @minnowhelper I came across this post because I have been using your service incorrectly and I get that. What I don't get is that there are so many dissatisfied customers in this post. Some of the post said that they followed the instructions and still did not receive the service. I know this is a lot and you may want to remain strict but can you find a way to make it right with some of us? It does not seem like this minnow is helping. @minnowhelper Hello , still I am waiting answer . What is the reason to not upvote my coment . I sent you 0.3 SBD and have'nt receive upvote till now. people who send you url after me have received your vote. Please check it. i sent you post(comment) after 1 minute of posting. sorry, but it is not true that your Post meets all the requirements. Your post are older than 5 days. I didn't receive your upvote yet for the post below. Please explain. I think something messed up, my vote didn't come through. Had sent 0.200 to upvote https://steemit.com/colorchallenge/@onlineprds/wednesday-colorchallenge-yellow#. No vote yet, please either upvote or refund. @minnowhelper friend a question, an example if the publication is of antiquity 6 days, if you can yes? now the publication should not have a vote, yes? If a friend votes me, I would not meet the requirements if?